 Peace Station is a lively centre for peace activists and disarmament advocates. 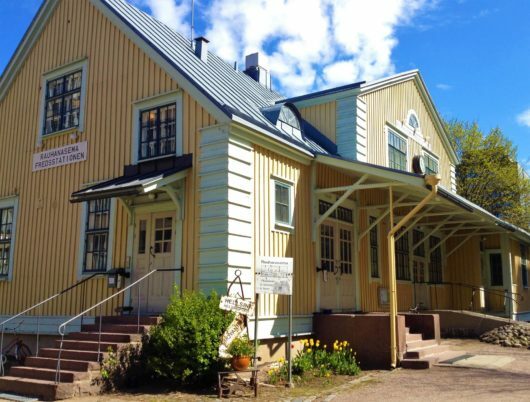 The house is owned by Peace Union of Finland and it offers office spaces for several other peace groups. If you want to learn more about our activities and different organisations, contact our office and book a visit!